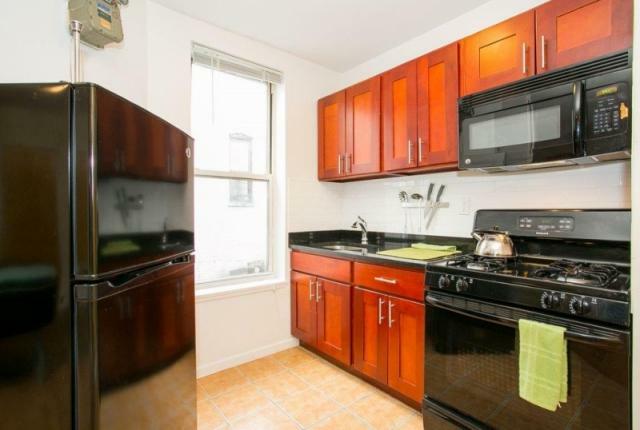 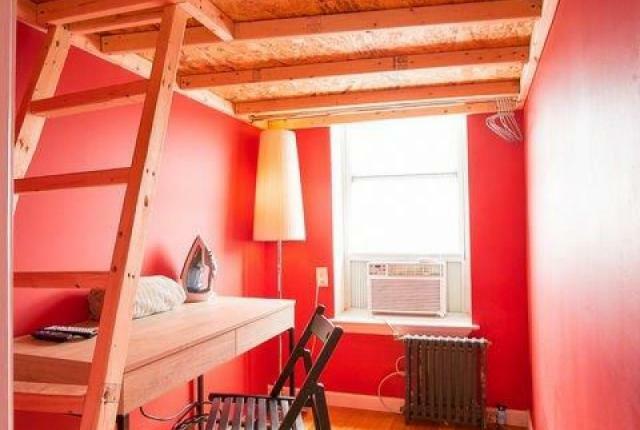 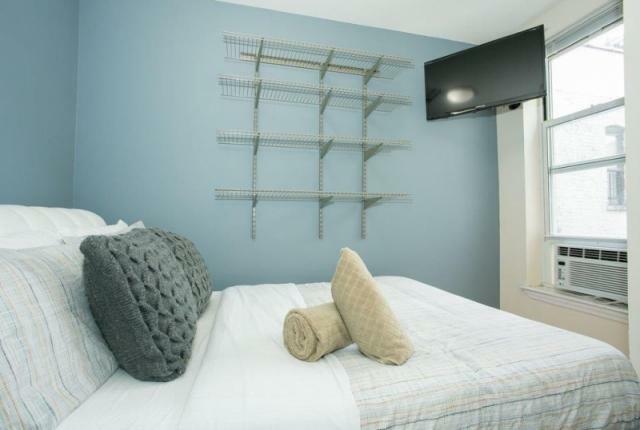 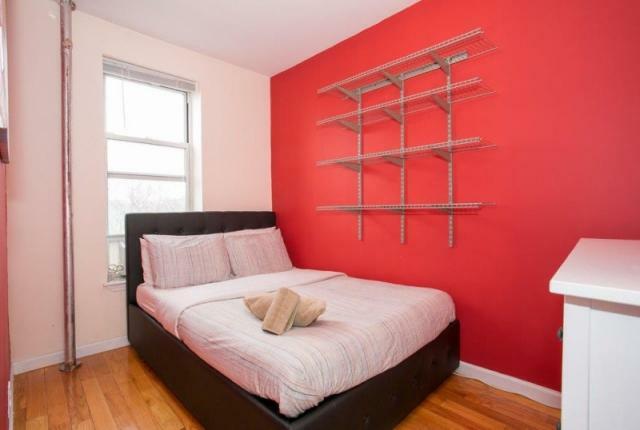 Four bedroom apartment, for up to seven, close to Columbia University. 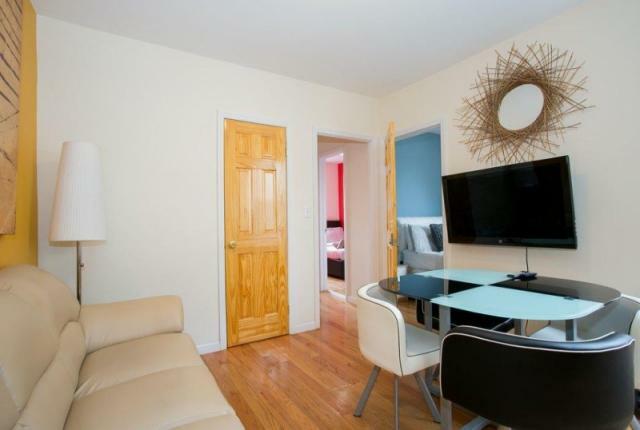 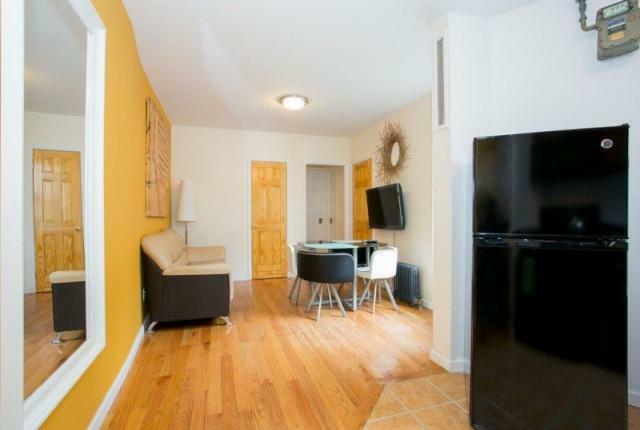 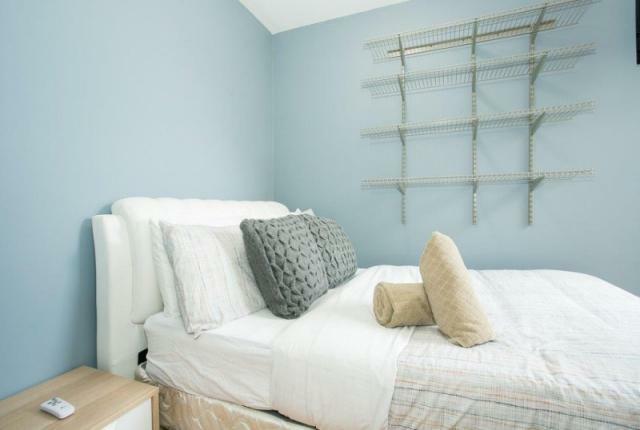 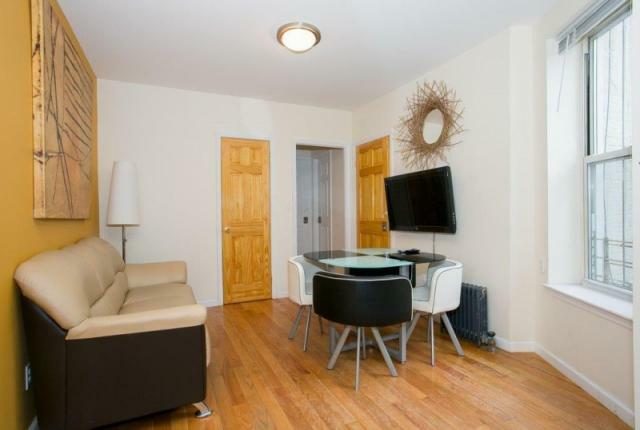 Four bedroom apartment located in a charming and historic neighborhood in Upper Manhattan. 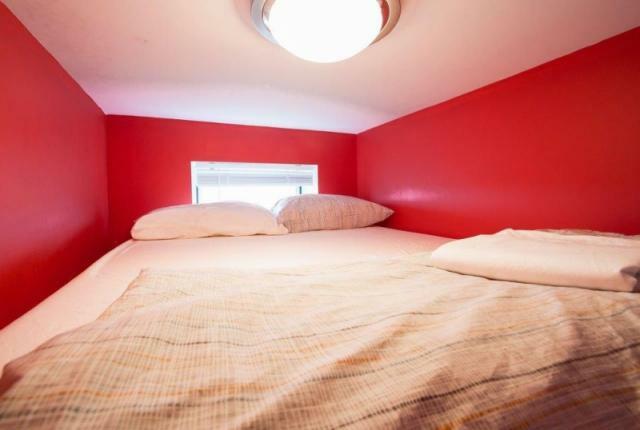 Sleeps up to seven people, making it ideal for groups and families. 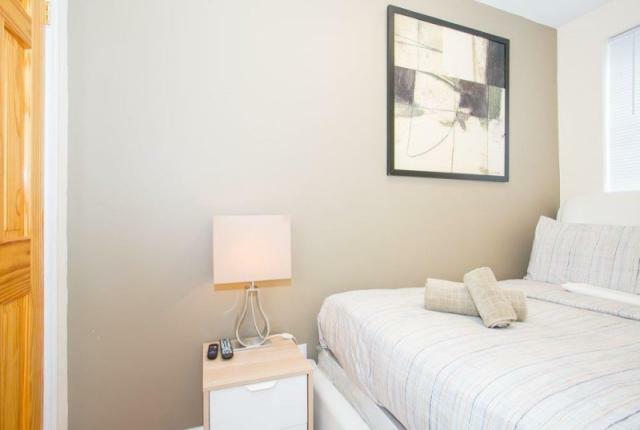 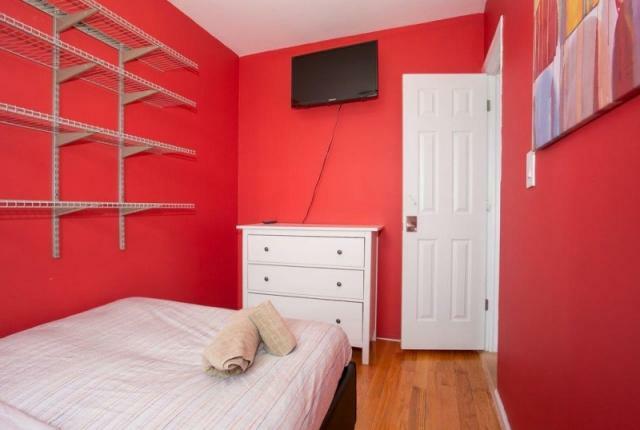 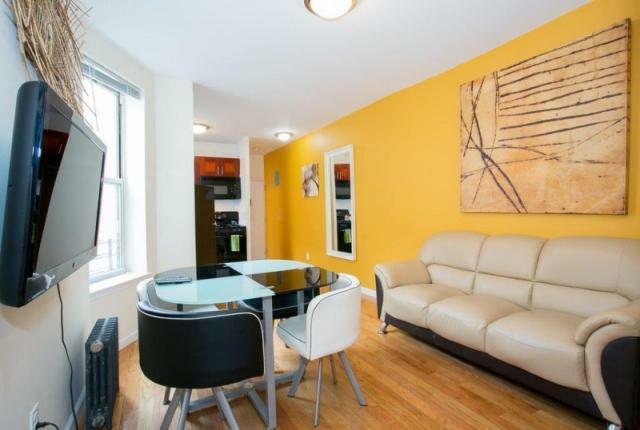 The apartment is also a short walk away from Columbia University and St. Nicholas Park. 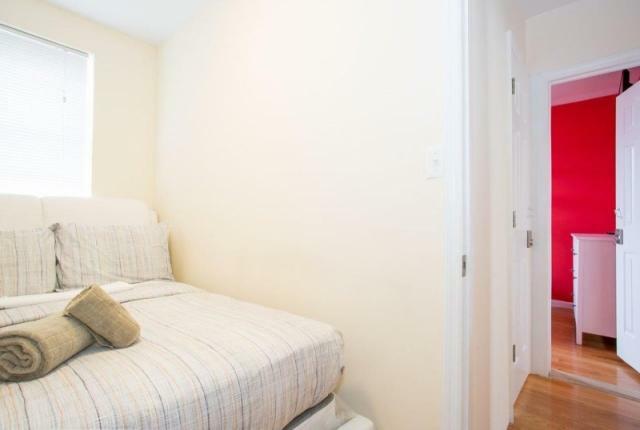 If you want to see other New York City attractions like Times Square, World Trade Center, and Central Park to name a few, look no further than the nearest subway station to get there. 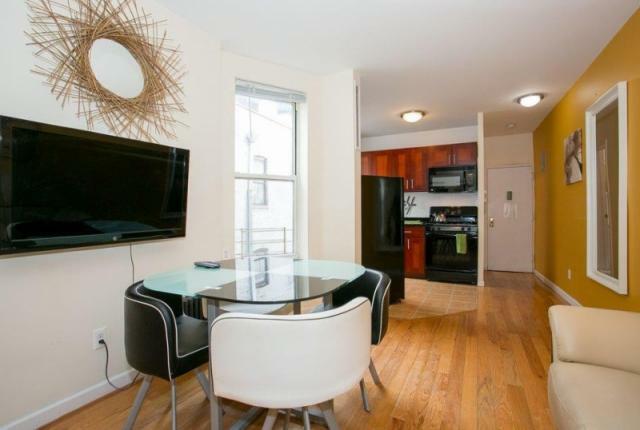 The apartment has an open full kitchen and a dining table in the living room. 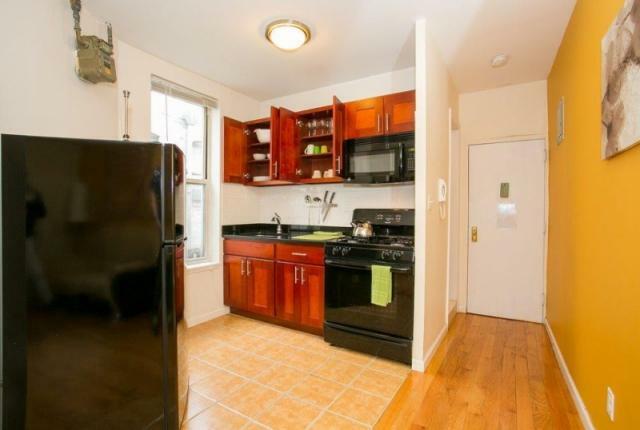 The kitchen is fully stocked with a microwave, coffee maker, pots and pans, dishes, cups, eating and cooking utensils as well as basic supplies for your use if you choose to dine in. 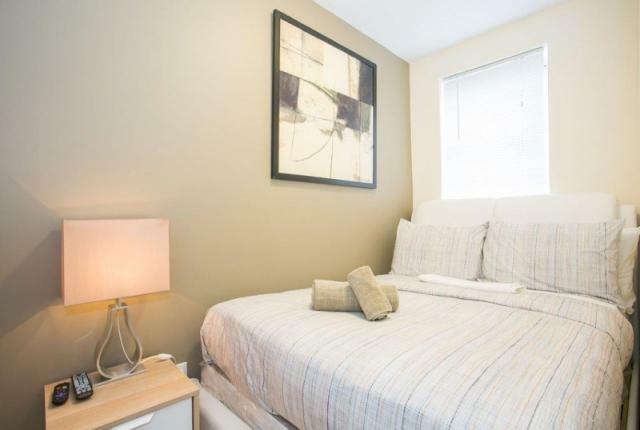 One queen sized bed, two full sized beds, one twin sized bed and a sofa bed in the living area. 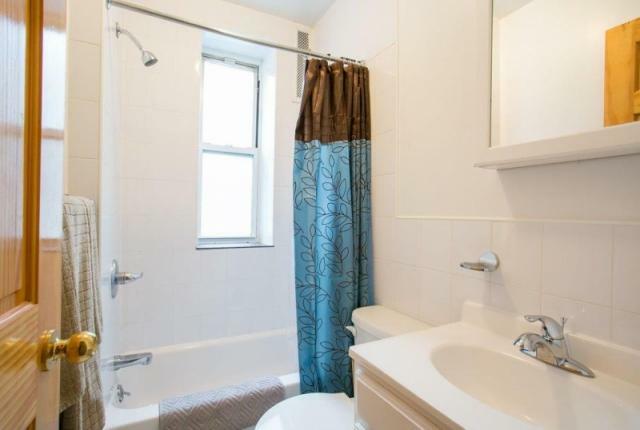 There is one full bathroom.